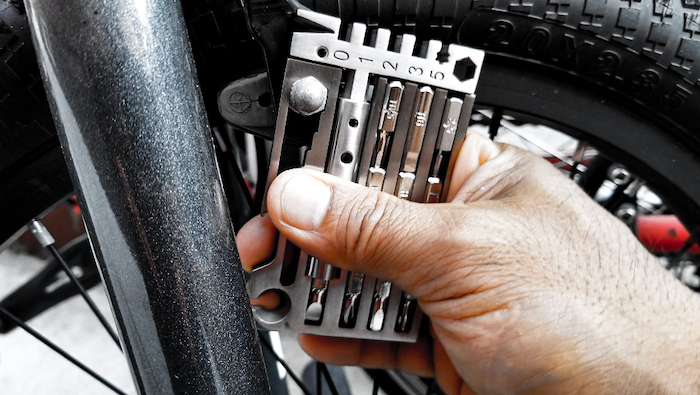 How often have you wished you had all the tools you need in your pocket without having to carry a bulky toolbox? 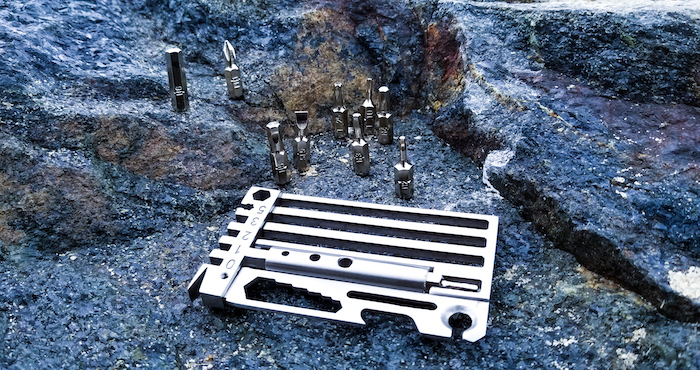 Chiseled Design’s Ultra-Thin Multi-Tool “Distinct” with 30+ Essential Features solves this problem. This unique all in one tool is currently being featured on Kickstarter. 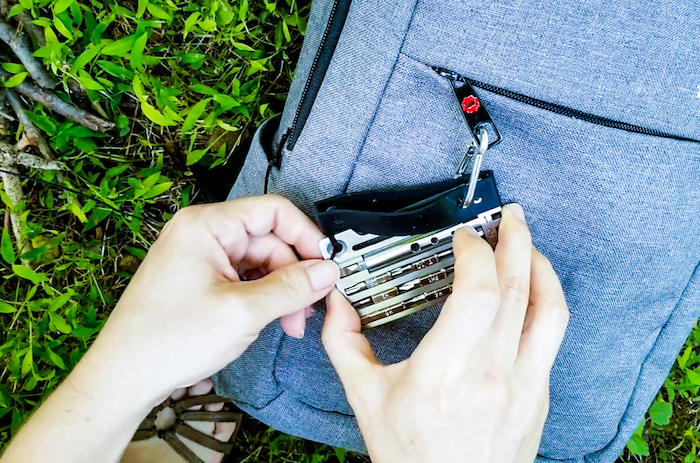 This EDC multi-tool adapts to tool enthusiasts’ lifestyles and gives them the freedom to swap and configure the tools they need. Wherever your next adventure takes you, Distinct has your back. It is lightweight, corrosion resistant, durable and its features can be used simultaneously. 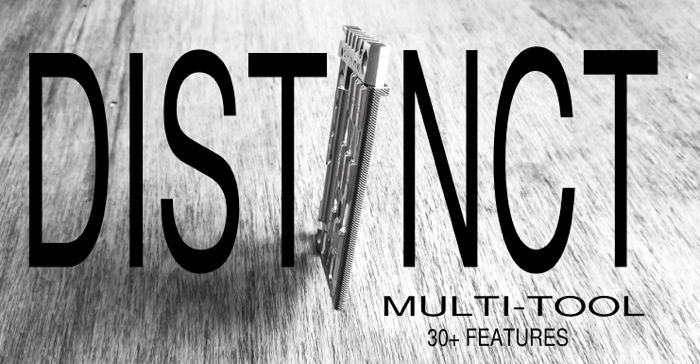 Distinct is a high-quality, innovative, and super compact multi-tool for one low price. 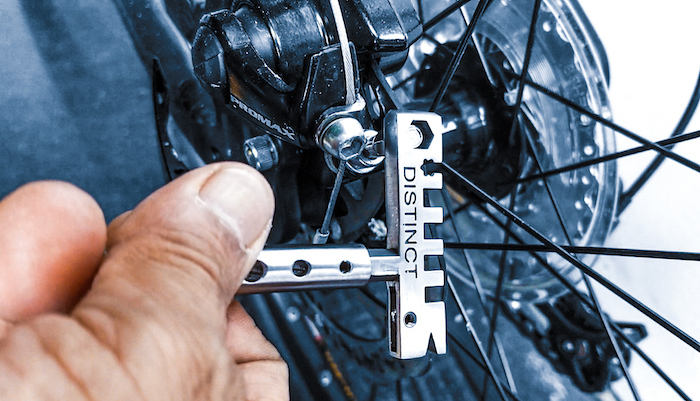 Featuring a smart and seamless design, Distinct holds 10 hex bits in its dedicated housing. All tools are visible for easy access, which prevents you from pulling out the wrong tool. A five-spoke wrench set including SW-5 for use on DT Swiss Tricon wheels. A screw bit holder with an integrated N50 magnet. Three size wire benders and a wire stripper. An extra hex socket for use in tight spaces. Six metric wrench set, wire stripper, bottle opener, box cutter, string cutter and more. An N52 magnet that keeps the hex bits securely in place while you work, so you will never lose a hex bit again. For more details and a full list of available pledges, head on over to the official Kickstarter crowdfunding page by following the link below. Disclosure: “This is a sponsored post. Geeky Gadgets has been compensated for this post.